We are the leading supplier, trader, importer, distributor of Chemical Tanks, Dosing Tanks, Pickling Tanks, Rectangular Tanks etc. 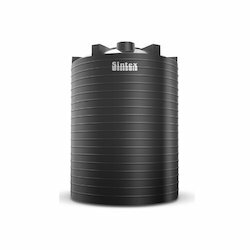 We are the Leading Manufacture,Supplier and Importer of Sintex Acid Storage Tanks in Chennai, Tamilnadu, India. Which is 200 -25000 ltrs for storing chemicals. We have gained immense expertise in manufacture, supply, and export of a broad gamut of Industrial Products such as Chemical / Acid Processing Tank that is a superior and more cost effective alternative to the conventional tanks. We have state of the art facilities that are well equipped with modern machines to produce these tanks with cutting edge technologies. We use the highest grades of raw materials to manufacture these under rigid norms of quality in accordance with well defined norms of the domain. These offer several advantages such as rust proof, easy to clean, and have an outstanding resistance to most of the common chemicals and acids. Our valued clients are offered these as disc-bottom models at economical prices. 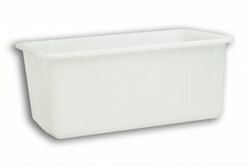 We are the Leading Manufacture, Supplier and Importer of Electroplating Tanks in Chennai, Tamil Nadu, India. Which is Rectangular tanks sizes 100 ltrs -2100 ltrs. Our expertise in manufacture, supply, and export of a wide array of Industrial Products has enabled us to offer Chemical Processing Tanks that are highly cost effective solution in comparison to the conventional options. We have state of the art facilities that are well equipped with modern machines to produce these tanks with cutting edge technologies. We use the highest grades of raw materials to manufacture these under rigid norms of quality in accordance with well defined norms of the domain. These offer several advantages such as rust proof, easy to clean, and have an outstanding resistance to most of the common chemicals. Our valued clients are offered these in cylindrical as well as vertical models at very reasonable rates. 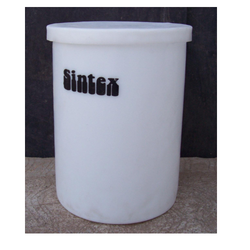 We are the Leading Manufacture, Supplier and Importer of Sintex Chemical Storage Tanks in Chennai, Tamil Nadu, India. Which is 200 - 25000 ltrs for storing Chemicals. 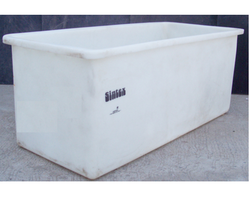 We are the leading suppliers of Sintex Dosing Tanks. We are the leading manufacture, supplier and importer of Underground Petroleum Tanks in Chennai, Tamil Nadu, India. Which is used in petrol /chemical underground storage. 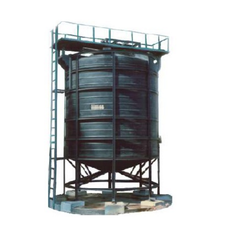 We are the Leading Manufacture,Supplier and Importer of Acid Processing Tanks in Chennai,Tamil Nadu,India. Which is conical disk bottom available size 300-1500 ltrs.  We are the Leading Manufacture, Supplier and Importer of Chemical Processing Tanks in Chennai, Tamil Nadu, India. Which is conical disk bottom available size 300-1500 ltrs. We are the Leading Manufacture,Supplier and Importer of FRP Petroleum Tanks in Chennai,Tamil Nadu,India.Which is used in petrol / chemical underground storage. 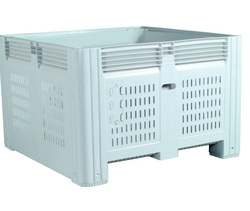 We are the Leading Manufacture, Supplier and Importer of Pallet Container in Chennai, Tamil Nadu, India. Which is 280, 320, 500, 600, 800, 1000 ltrs. We are the Leading Manufacture, Supplier and Importer of Pickling Tanks in Chennai, Tamil Nadu, India. Which is Rectangular tanks sizes 100 ltrs -2100 ltrs. 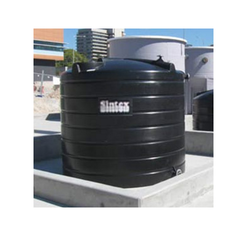 We are the leading manufacture, supplier and importer of Rectangular Tanks in Chennai, Tamil Nadu, India. Which is sizes from 100 ltrs to 2100 ltrs.